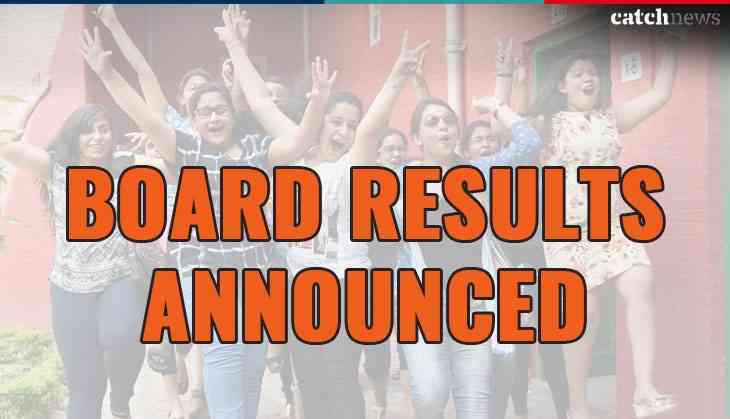 The much-awaited result of Tripura Board Class 12th has released by the Tripura Board of Secondary Education (TBSE) on the official website today. Therefore, all the Tripura Board students can check their Class 12th Arts and Commerce stream results on the official website of TBSE. However, TBSE had already announced the TBSE +2 or HSC Science stream result on 22nd May 2018. Today, Board has finally announced its TBSE Class 12th Arts and Commerce results on the official website at 9:30 am. All the interested candidates can check their TBSE Class 12th result now onward. Students can also get their TBSE Class 12th results through SMS also. All students must keep one thing in mind that the SMS charges will also be applicable as prescribed by your service provider.